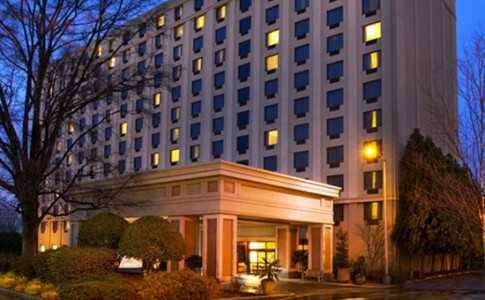 The Crowne Plaza Atlanta Airport includes 378 richly appointed guest rooms and 17 flexible meeting rooms totaling 18,000 square feet. 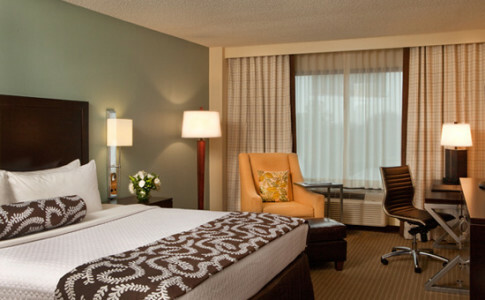 Each guest room is equipped with 42" HD televisions, and free high speed internet(fiber optics). 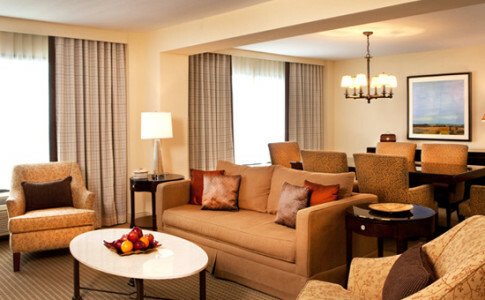 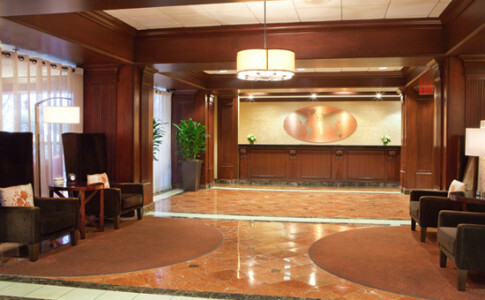 The Atlanta Airport Crowne Plaza offers complimentary airport transportation that operates every 15 minutes. 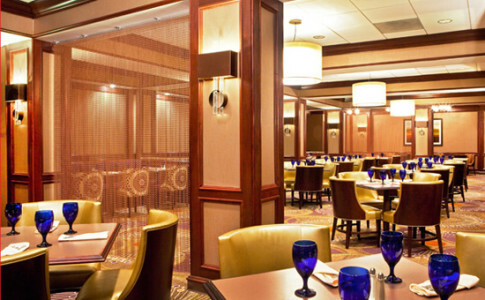 Enjoy your favorite beverage at Richard's on the Rocks Patio or have a tasty meal in Benton's Grille. 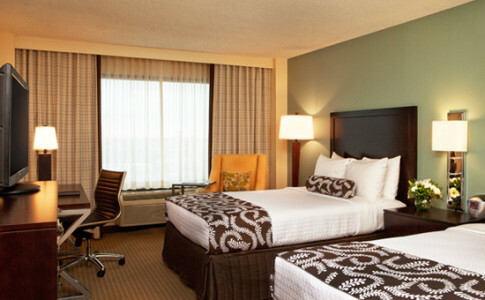 The location is ideal for groups traveling by bus, as they offer complimentary bus parking. 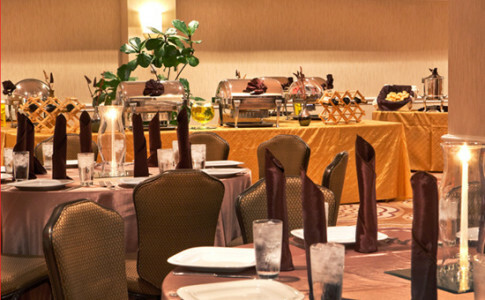 This property is located in the heart of the restaurant district, all 15 restaurants are accessible by sidewalk. 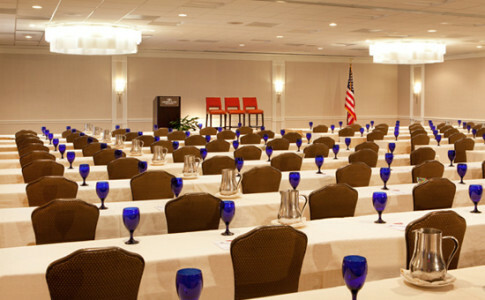 One of the top meeting destinations in the Crowne Plaza brand family, based on meeting planner feedback.